Our Tempranillo dominant blend, partnering with Graciano and Cabernet Franc & Cabernet Sauvignon - Delicious! 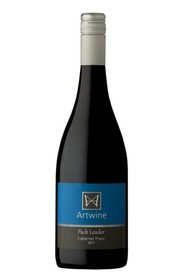 This delicious TROPHY award winning Merlot has juicy berry fruit, with flavors of chocolate and cherries. Our first straight Cabernet Franc from our 30 year old vines. Be enticed by delicious aromas of rose petals, blackberries and a hint of spice. 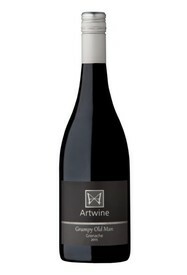 Grumpy Old Man Grenache is guaranteed to take away the Grumps. 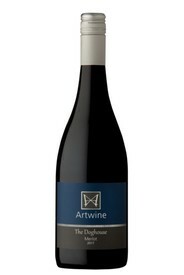 Named after our 100 year old vines, the wine delivers full mouth delicious fruit flavours. We take our hat off to this (Monty-pull-chano)! 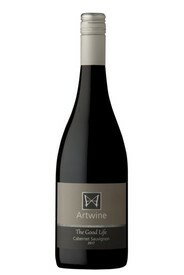 GOLD Medal - Aromatic and textural, vibrant flavours, dark cherries, plums and berries, with spicy undertones and splashes of herbs. Lingering palate and savoury tannins. Our TROPHY winning Clare Valley Cabernet Sauvignon with luscious “drink me” aromas of blackberries, prune, red berries with lush berries and a hint of dark chocolate and cassis. 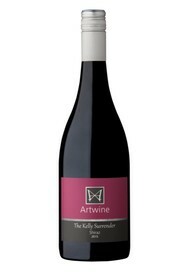 Nothing feral about this wine! Bordeaux style blend, Cabernet Sauvignon, Merlot & Cabernet Franc - divine! We did not plan on making a Shiraz until we opened our Cellar Door. You asked us for it - so we surrendered. It has certainly delivered! 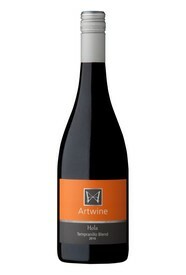 Complex and rewarding with a cool climate elegance.